Random House Trade Paperbacks, 9780375760006, 496pp. 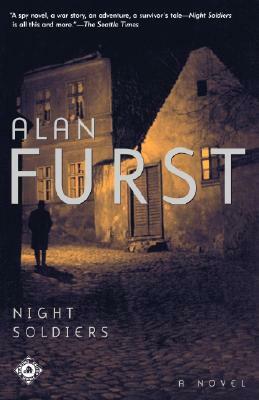 Alan Furst, widely recognized as the master of the historical spy novel, is the author of A Hero of France, Midnight in Europe, Mission to Paris, and many other bestsellers. Born in New York, he lived for many years in Paris, and now lives on Long Island.